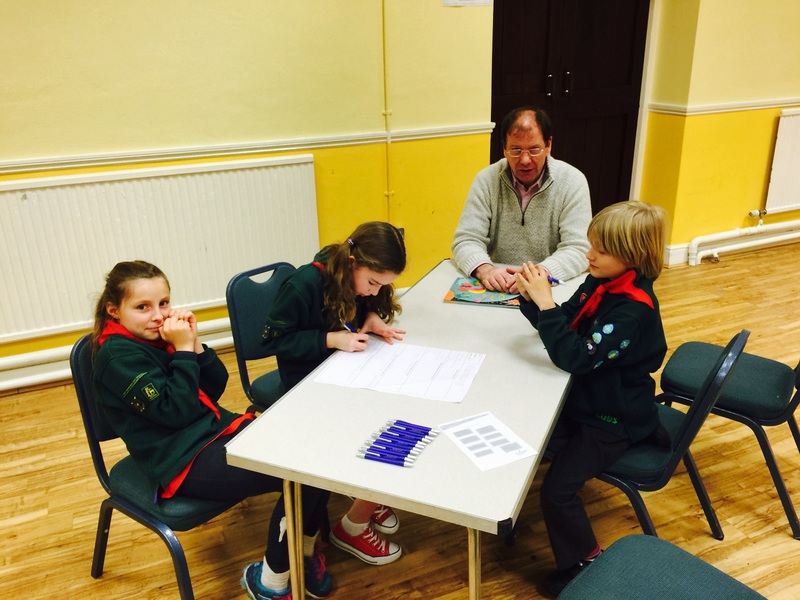 In the spirit of Youth-Shaped Scouting we held a Pack Night with a difference. 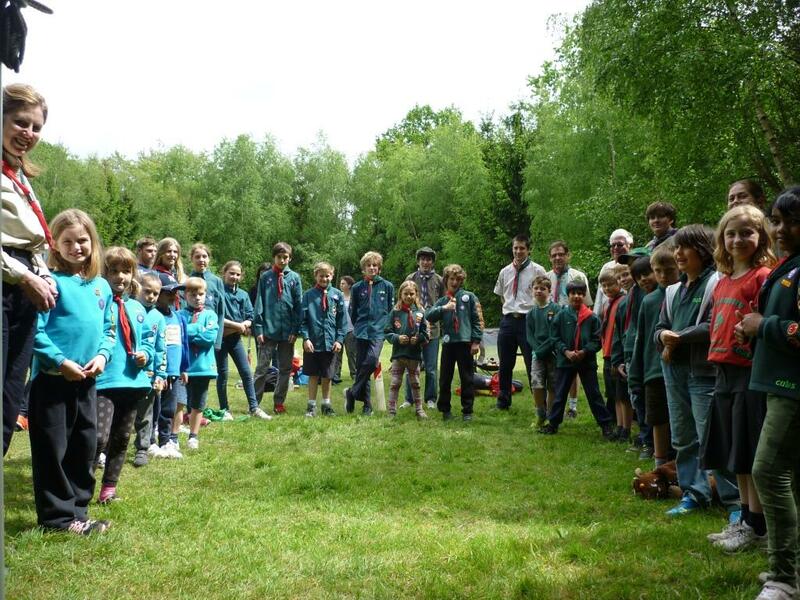 Rather than the Leaders telling the Cubs what we will be doing each week, we asked the Cubs to tell the Leaders what they would like to do. 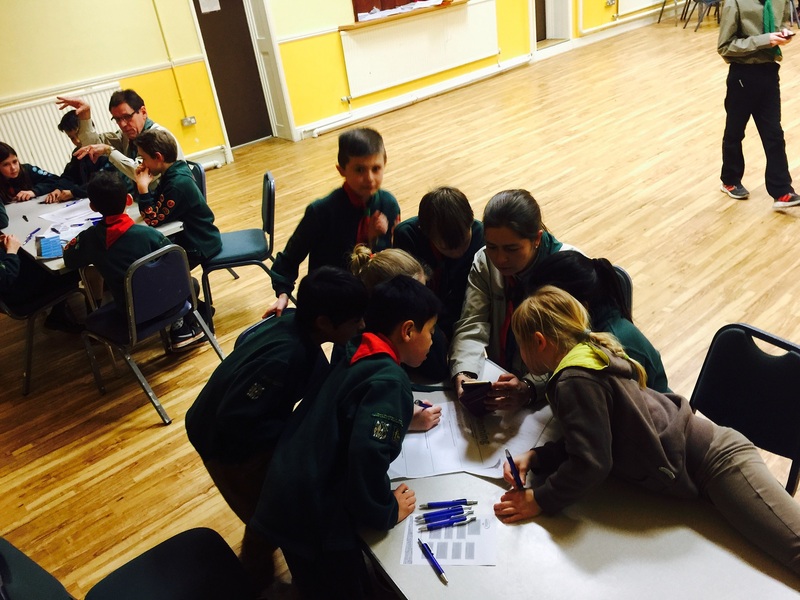 So we asked the Cubs to come up with lots of ideas, and each Six chose an activity that they wanted the Pack to do. 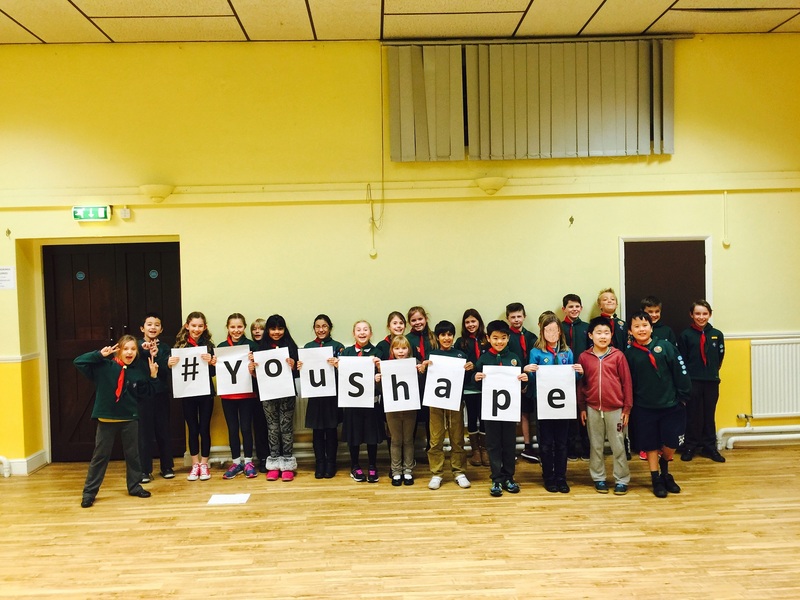 The aim was to hold our first Youth-Shaped Scouting Pack night on 1 February to mark the beginning of YouShape Week. 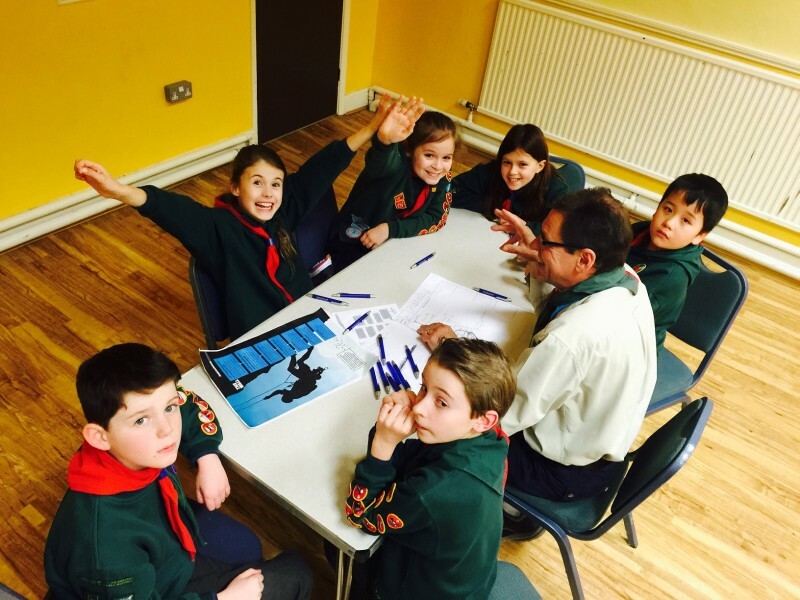 The pictures show the planning session in progress, and as you can see they Cubs were having a great time shaping their involvement in Scouting!